I did all these things on my 1st day in Cape Town. Climb mountains, fly off of them and tour the entire city. Take a quick road trip to these amazing areas just outside the city. Beautiful scenery, beaches filled with Penguins and amazing coastal experiences. An amazing collision with the apex king of the sea....or an amazing exploitation of the apex king of the sea.. Watch the video, read the story. 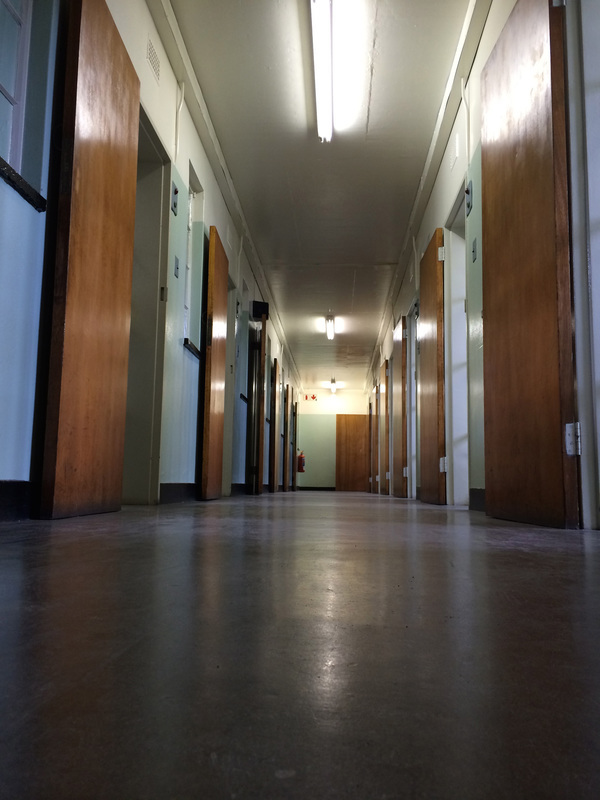 All guides in Robben Island were once prisoners here. Enough said? Oh and one of the greatest political leaders of all time fostered ideas here that would change the world forever. What can I say…you run off a mountain and soar like a bird while sitting in a comfy chair overlooking one of the most beautiful cities on the planet.. Watch the video. Get inspired. Go and do it. Townships were created as designated living areas for non white people in the Apartheid era. A truly humbling experience and one that you must have to understand the culture and history of South Africa. It's a super fun, punishing, salty, exhilarating good time. Rookie? Pro? Cape Town is for real when it comes to surf. 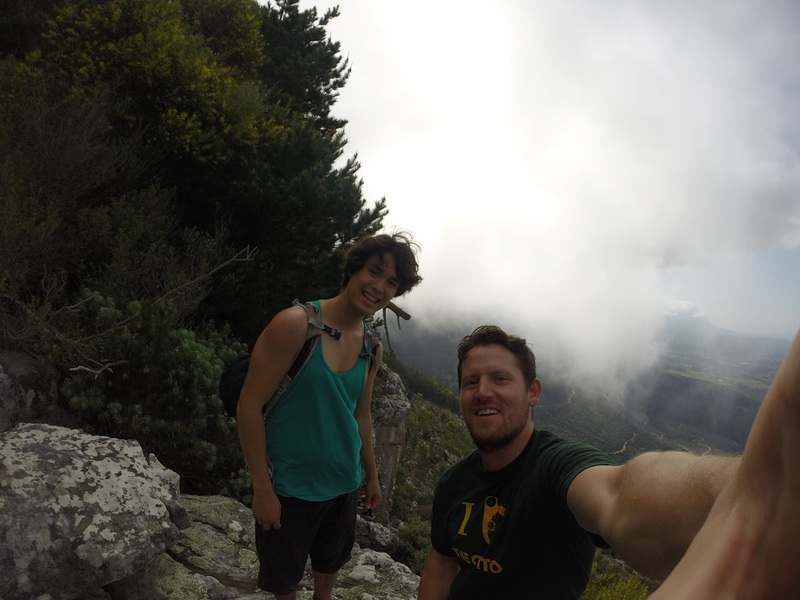 Rock climb in the clouds in the beautiful silver mine crag near Cape Town. Beautiful hikes, cool climbs and sweet sweet views. Video, Pics & Words. Legendary climbing destination just outside Cape Town.